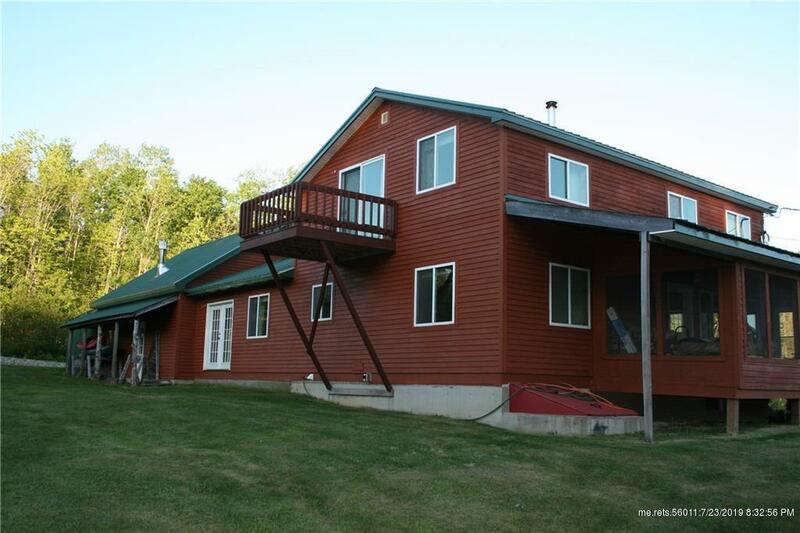 48 peaceful, quiet acres with 3 BR - 3BA home. Possible in law apartment; lots of storage; 2 car attached garage; pond; green house; outside wood boiler; wood stove and new oil boiler with radiant heat; lots of sunlight. Room to roam, recreation trails nearby. A cozy place to enjoy life.